Spokane sits on the eastern side of the state of Washington, 280 miles east of Seattle, 18 miles shy of the Idaho state border, and 110 miles south of the Canadian border. Pullman, Washington (home of Washington State University) is less than 90 minutes to the south and the city of Coeur D'Alene (home to beautiful Lake Coeur D'Alene) is less than 30 minutes to the west. 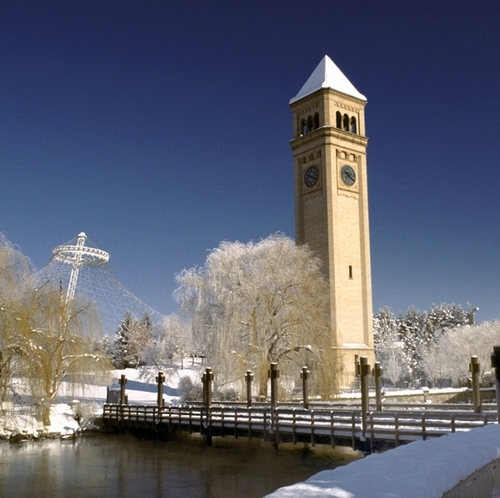 The city of Spokane has a population of 195,700. Combined with the county surrounding the city, Spokane County, the total area population is about 422,400. 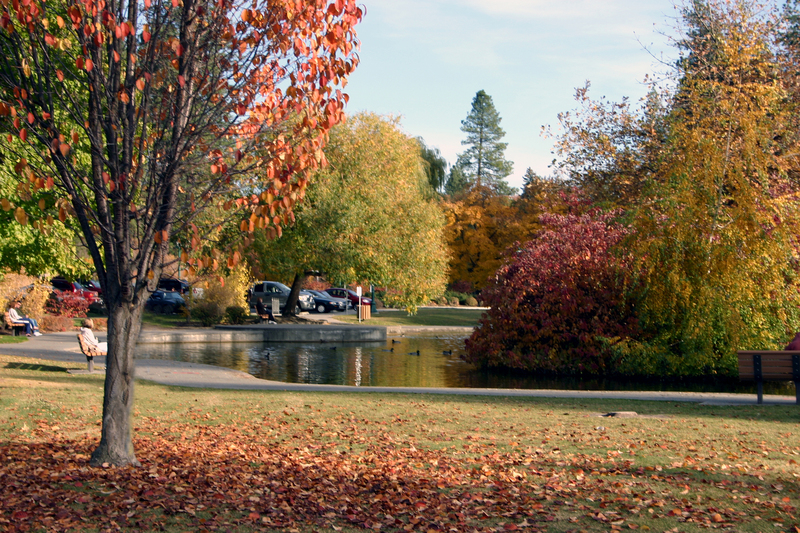 Spokane is a four-season city which typically brings 260 days of sunshine every year and less than 17 inches of rain. The dry, warm summers are what attract many families to Spokane and most of those people take advantage of the many lakes that surround Spokane. According to CustomWeather's "Top 10 Cities With the Best Summer Climate" list, Spokane ranks 2nd for 'best summer in the nation'. To qualify for consideration, cities had to have an average high temperature between 77 and 84 degrees, humidity averaging less than 60 percent and less than an inch of rain each summer month. The winters average just over 50 inches of snow throughout the season. This allows many people to take advantage of the abundant winter activities such as down-hill skiing, snowboarding, cross-country skiing, ice skating, snow shoeing, and snowmobiling. Spring is always a welcome sight with wonderful weather that Spokane uses to it's fullest with a Saint Patrick's Day Parade, Easter Egg hunts throughout the city, world famous Bloomsday Run and the Annual Lilac Festival and Parade. Fall is beautiful with usually pleasant weather. The tree-lined streets with their changing colors and dropping leaves are a sight everyone always looks forward to seeing. The most popular events in the fall are visiting the annual festival at Greenbluff and wine tasting at several of the local wineries.